Today is the INTERNATIONAL DAY OF THE AG PRODUCER! ‪#‎AgProvides‬ Talk about it on Facebook, Twitter, and Instagram. Talk to your neighbor about it. 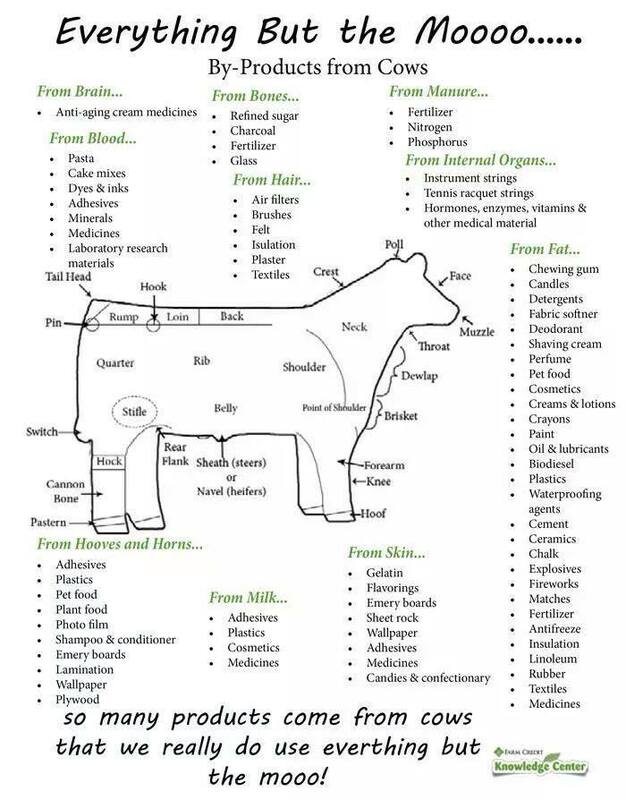 Remind them that beef producers are raising a consumer product and the only way to get the best return on their investment is to give the best care for their animals. 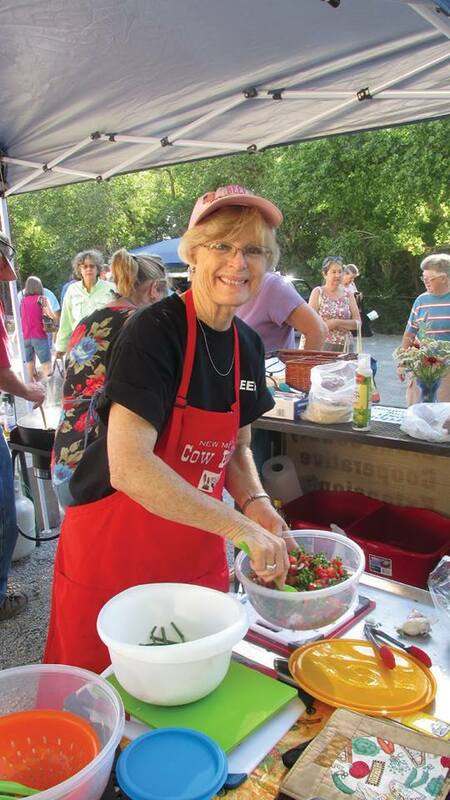 Via Pat Hunt: I had so much fun being sous chef for Judy O’Loughlin at the Silver City Farmers Market this weekend! 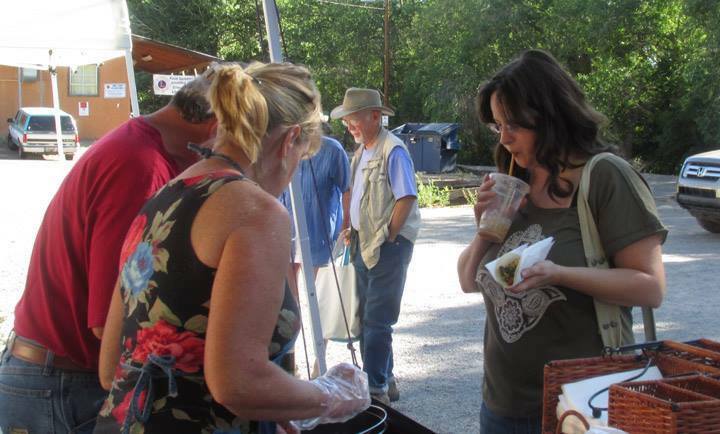 Thank you Gale Moore for the pictures! It is always discouraging when someone you know decides to follow the “Meatless Monday” movement. It is especially hard to understand when it is a close friend or family member. Why are your friends and family making these choices? Many think it is a better health choice, some are following a proclamation made by a celebrity, and others for personal or religious reasons. The blog post also includes a video in the “Meat Crusher” series from The American Meat Institute and American Meat Science Association. Radke suggests that we should show the video on social media sources to balance the conversation. Did you know the National Beef Ambassador Program is funded in part by the Beef Checkoff? For every cow sold in the United States one dollar per head is donated to the Beef Checkoff Program, fifty cents going to the state program and fifty cents going to the national program. The Beef Checkoff is essential to our industry because it funds programs to promote our product. They produce all sorts of beef promotional supplies from “Still Safe, Still Nutritious, Still a Family Favorite” billboards down I-5 in California to “I Heart Beef” stickers given out to elementary students in New York State If you pick up a pamphlet in the grocery store informing you on the benefits of lean beef, chances are there is a red check logo on the back. The Beef Checkoff not only proves on a daily basis why beef is needed in your diet, but works hard to tell the beef production story. That’s where my team and I step in. Click here to read more of this story by Katie at the National Beef Ambassador blog.